I am specially a fan of the Star Wars saga, but for barely €12, it was a good deal of 4 minifigs and some parts. 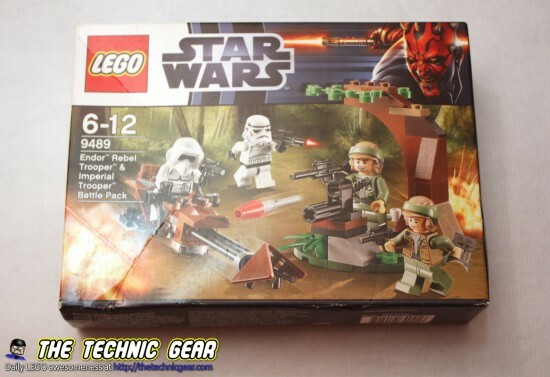 So let’s review this Endor Rebel and Imperial Troopers Battle Pack. ( Is this the longest LEGO Set name? I haven’t seen a longer one before ). Where can I buy LEGO 9489? 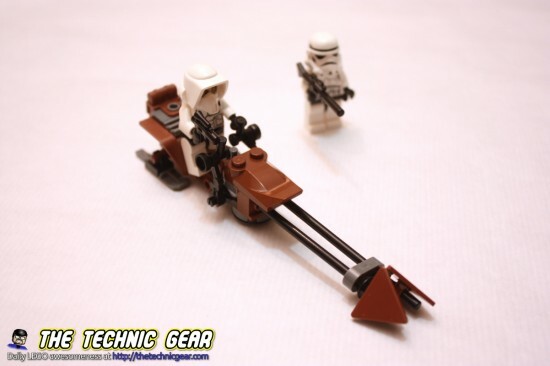 Recreate the battle of Endor from Star Wars: Episode VI Return of the Jedi with this fantastic new battle pack. 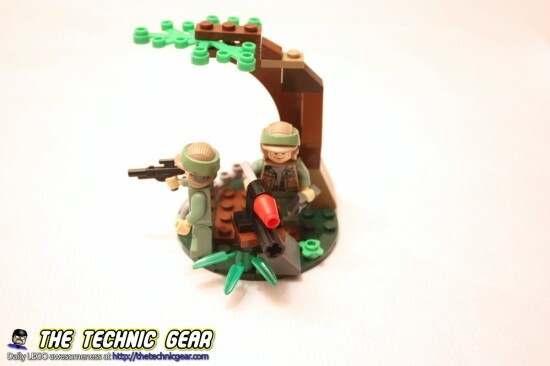 Help the Endor Rebel troopers launch a surprise attack on the Imperial forces from the secret Rebel hideout. 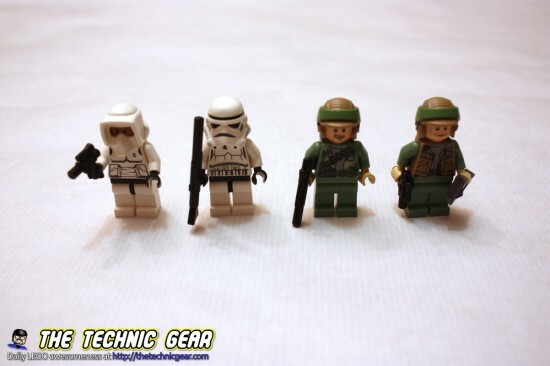 Includes 4 minifigures: Stormtrooper, Scout Trooper and 2 Endor Rebel Troopers. And the back part of it. Just one manual to build the rebel’s hideout and the flying bike. This set won’t keep you busy for a long time. The only part that slightly caught my attention was the tree in the rebel’s hideout. And these are the Rebel troopers. Four minifigs in this set. 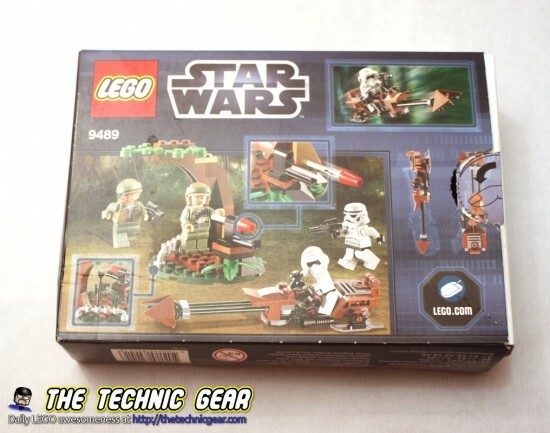 Does LEGO 9489 worth the money? Well, as I paid just €12 for it I think it was a good deal. A few nice parts and four minifigs seems like a deal for me. You can get it at Amazon.